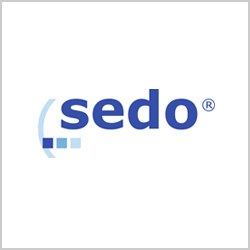 Sedo stands for "Search Engine for Domain Offers" and their online platform currently provides not only a convenient searchable domain marketplace, but also extensive services for domain buyers and sellers: from domain parking to value appraisals all the way up to the brokerage and marketing of domains by their professional brokerage team. Specifically tailored to customers from the internet industry – one of the world's largest distribution networks for registrars (SedoMLS) offers extensive registry services which they use to support owners of Top Level Domains (gTLDs) with the market launch of their new domain suffixes. Sell your high value domains with the support of their professional Domain Brokers. 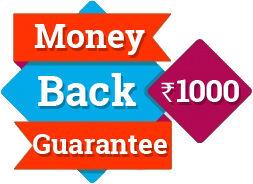 They contact potential buyers, negotiate the price, then secure payment and ensure a seamless Domain Transfer.